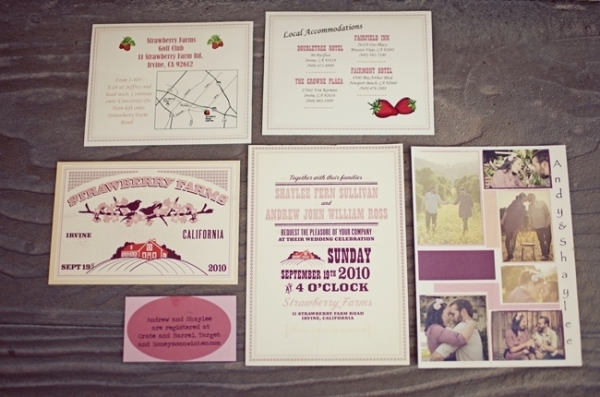 When it comes to wedding invitations, the possibilities are endless. There are so many designs, styles and colors to choose from. 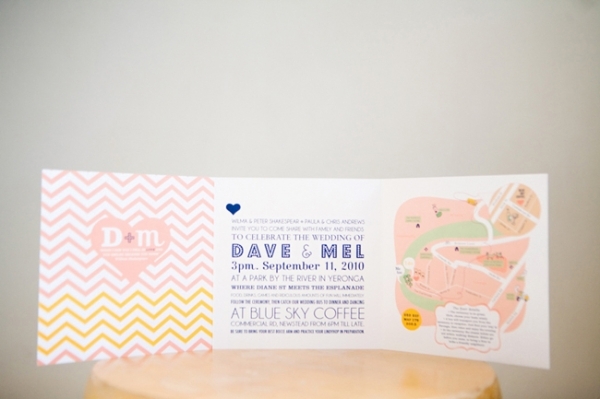 You can stick with your wedding colors and theme or go a completely different route and do something unexpected. 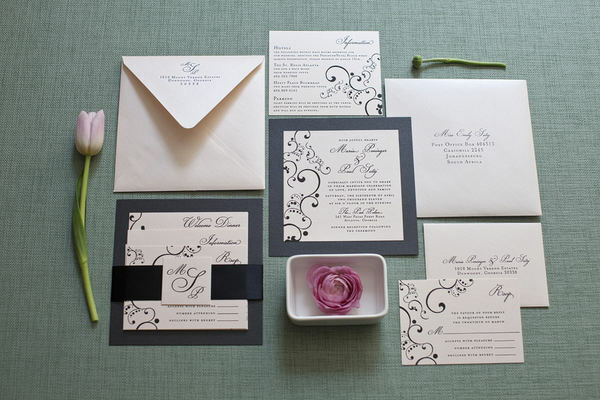 Here are a few different invitation styles for this week’s wedding inspiration! Which style would you go for?? Leave a comment below telling me your favorite! 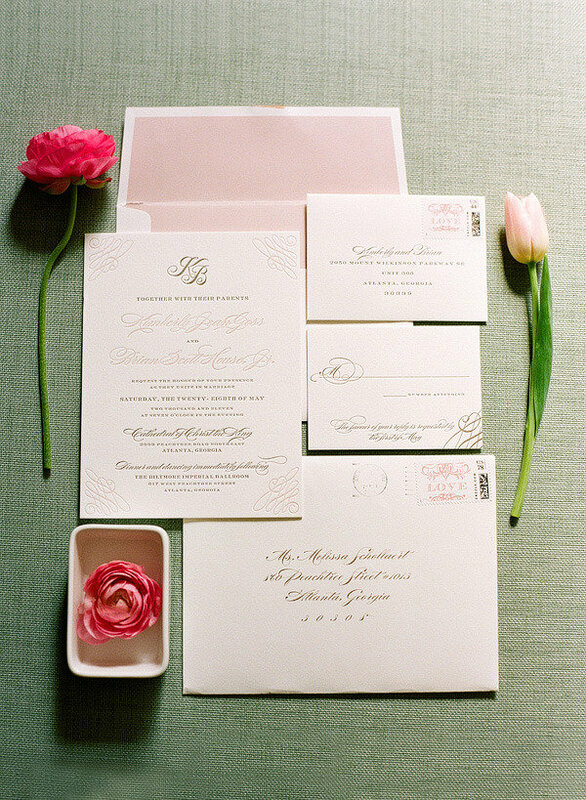 I like Elegant and traditional the best! 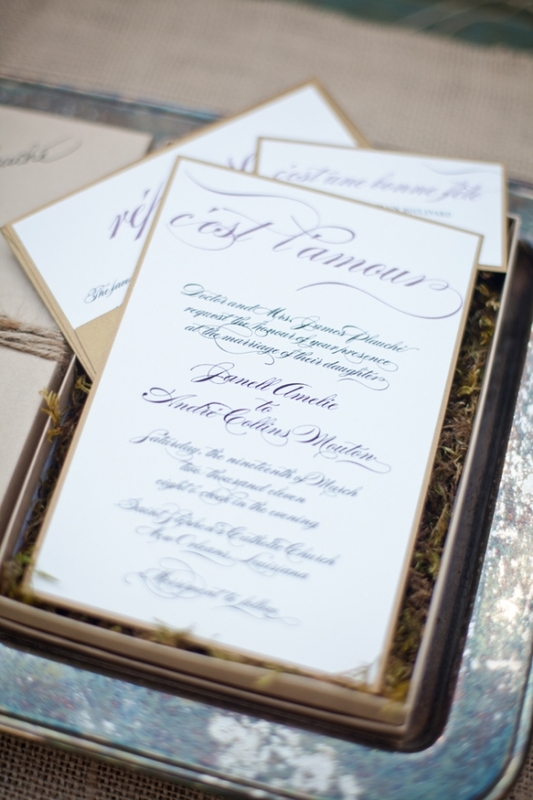 I prefer the traditional – simple but a statement of class. 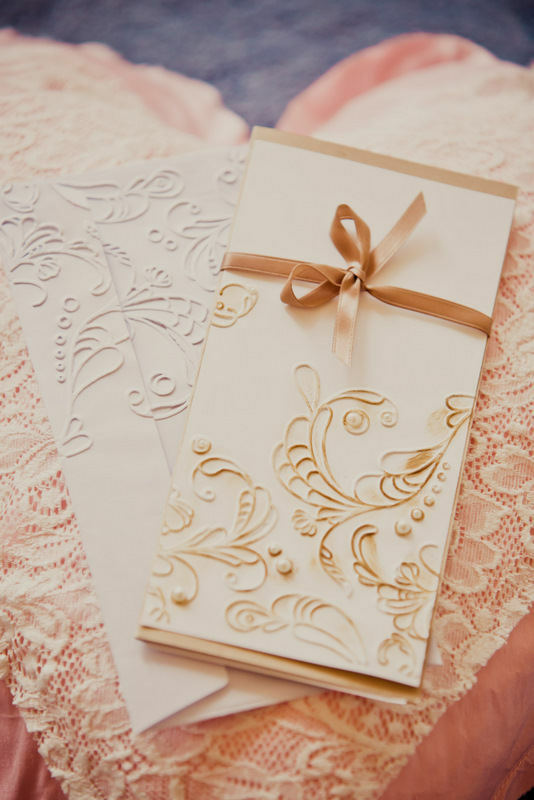 The elegant and traditional invites are perfect for our big day! Can anyone tell me where I can get these from? ?